We love beauty here at The Dream Lounge. Whether talking about beautiful pajamas or inspecting each other’s beauty bags and selecting lipgloss colors, we are beauty aficionados. That is why we were immediately drawn to today’s New York Times Style section and this little article about socialites creating cosmetics companies. We love and celebrate anyone who takes the risk to strike out on their own and welcome the new crop of social beauty entrpreneurs to the ranks of our favorites. 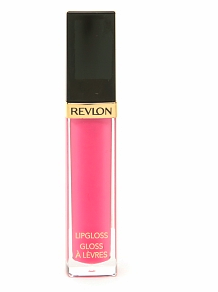 And speaking of our favorites, what glosses are ready and waiting in our desk drawers today?